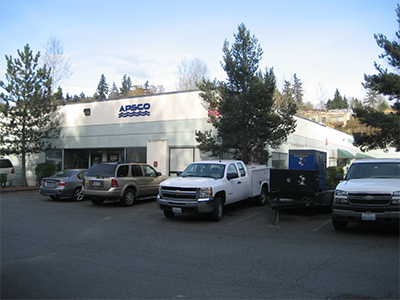 Apsco Inc. provides top tier equipment to the Northwest Water and Wastewater industry. 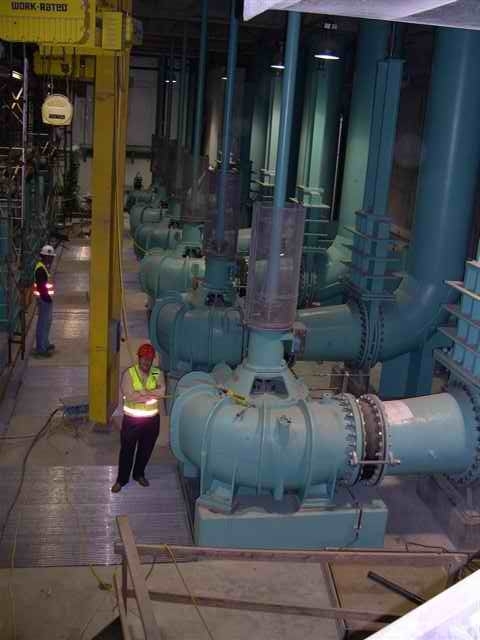 We offer a full service shop and field service to assist you with quality repairs, OEM parts, and rental pumping for limited downtime. 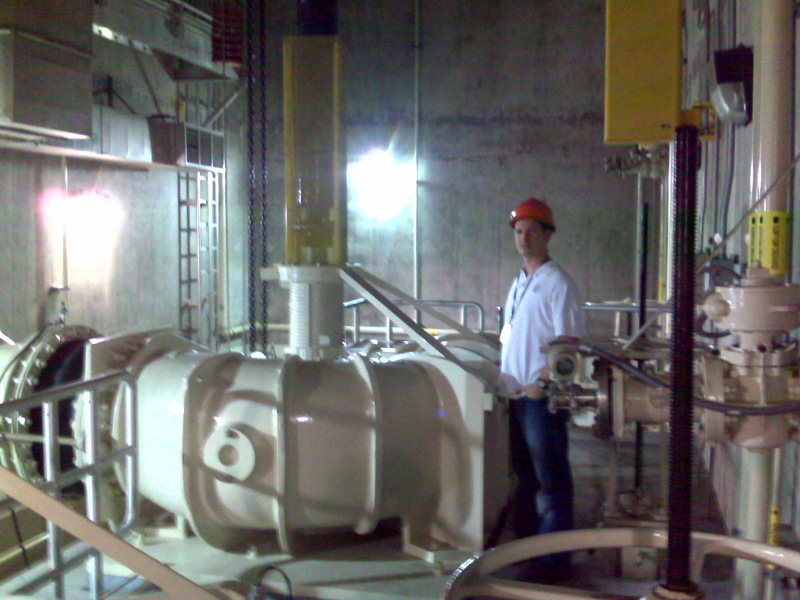 Our knowledgable staff can assist you with all your pumping and treatment process solutions.